1. Clean the glasses case and tweezers by water before or finish using. 2. Do not clean this product by abluent or soapy water. 3. 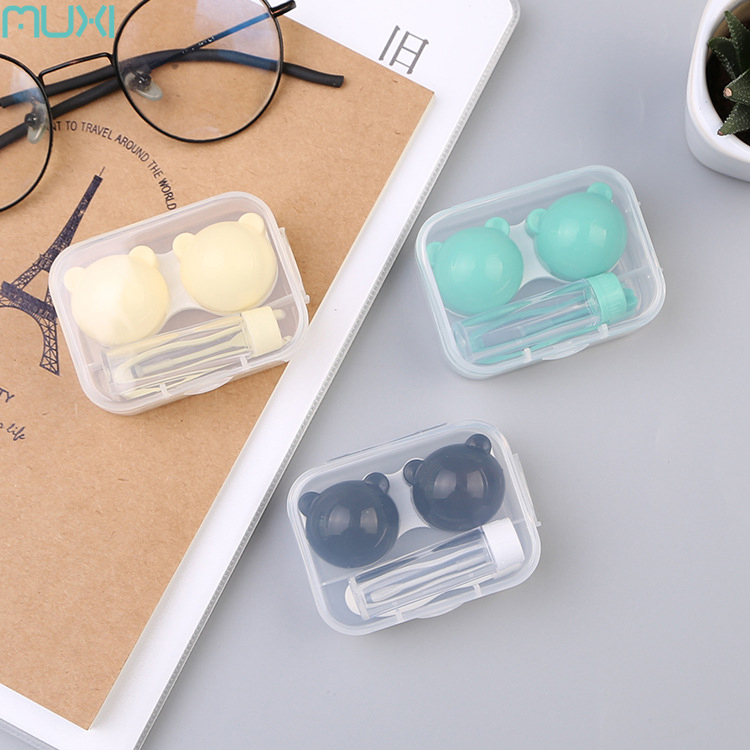 Contact lens case should be placed separately between left and right. 4. 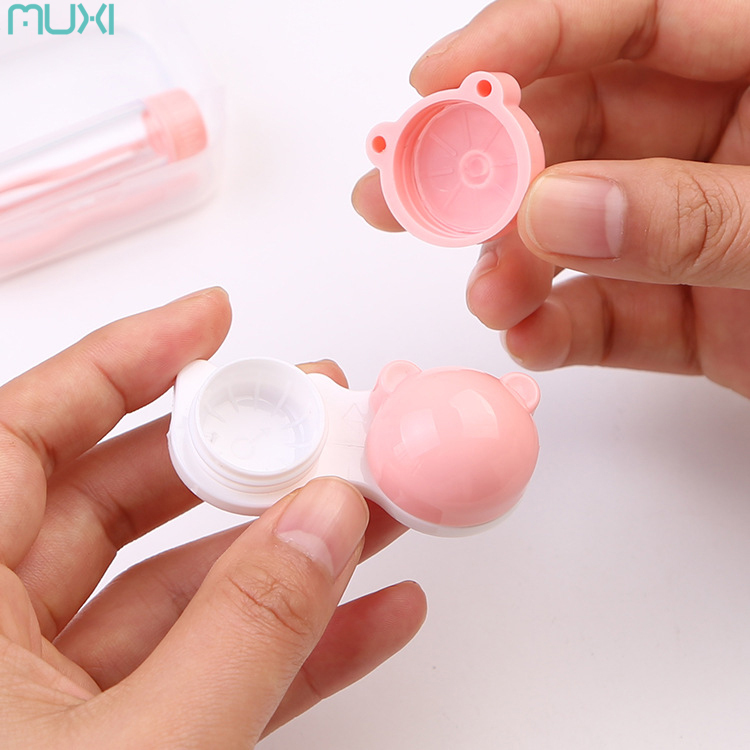 This product can be used together with variety of brand contact lens care solution. 5. 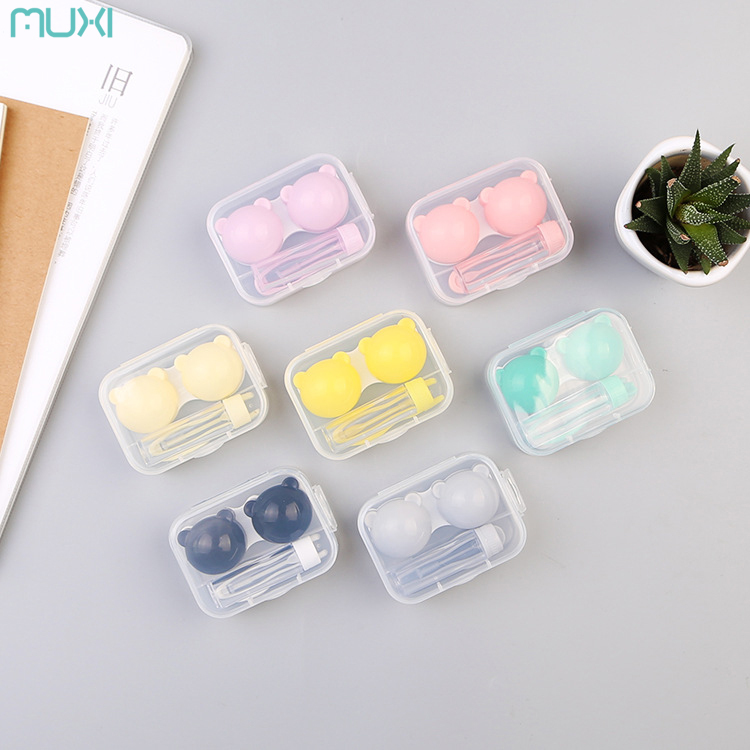 Specialist suggests the contact lens case should be regularly replace for each 3 months. We understand that the packaging is important, and in some case even more than the product itself. 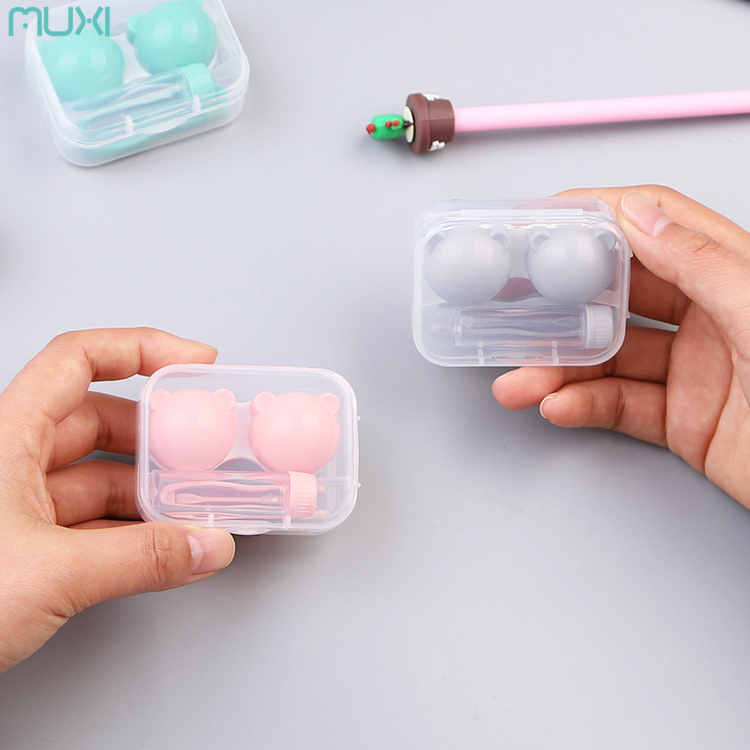 MuXi owns package factory and could do 100% inspection before shipment. 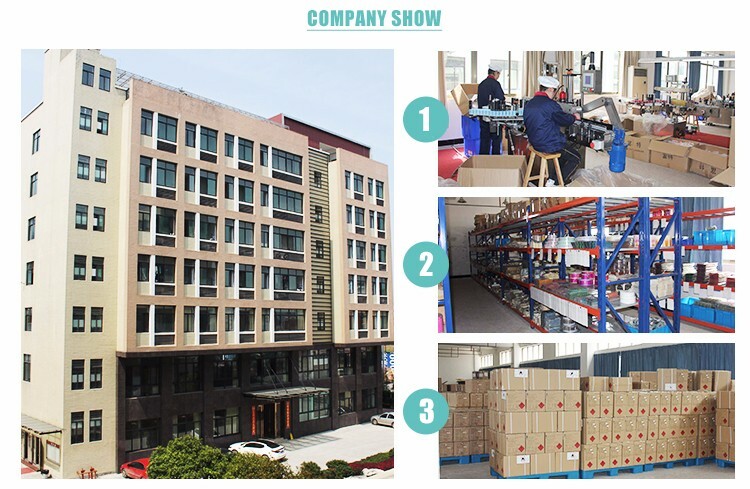 We offer the complete package from concept to delivery, arrange everything up until the point your product arrives at your own door to distribution center. 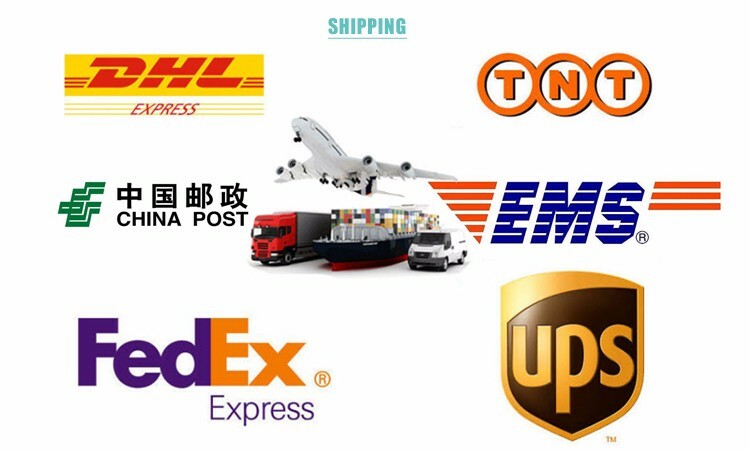 Shipping Way: By Sea: Fob/CIF/EXW , use your own freight or use our's. By express,By air. We can sign the contract with you even at a small volume if you want to test our quality. 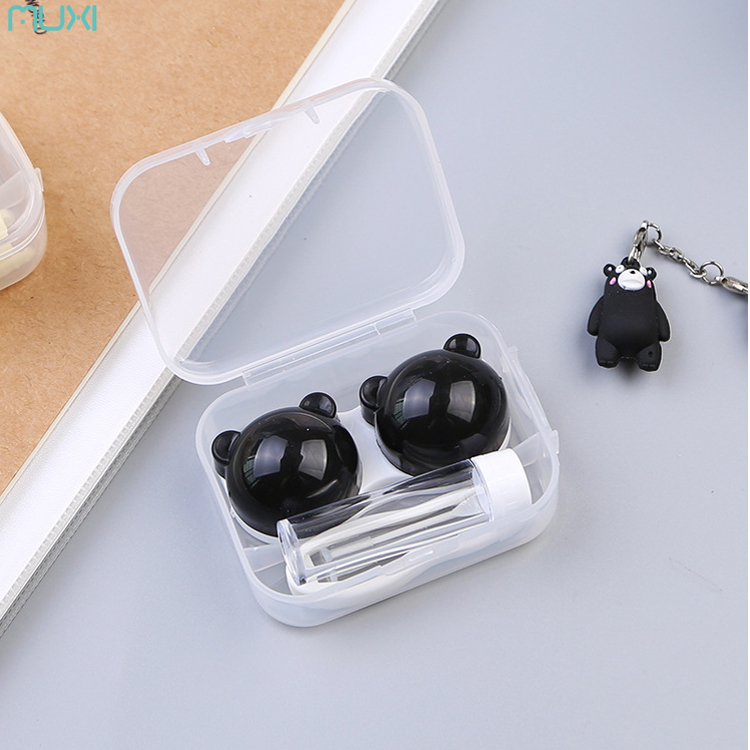 Not only produce the existing design but also “OEM” for you.